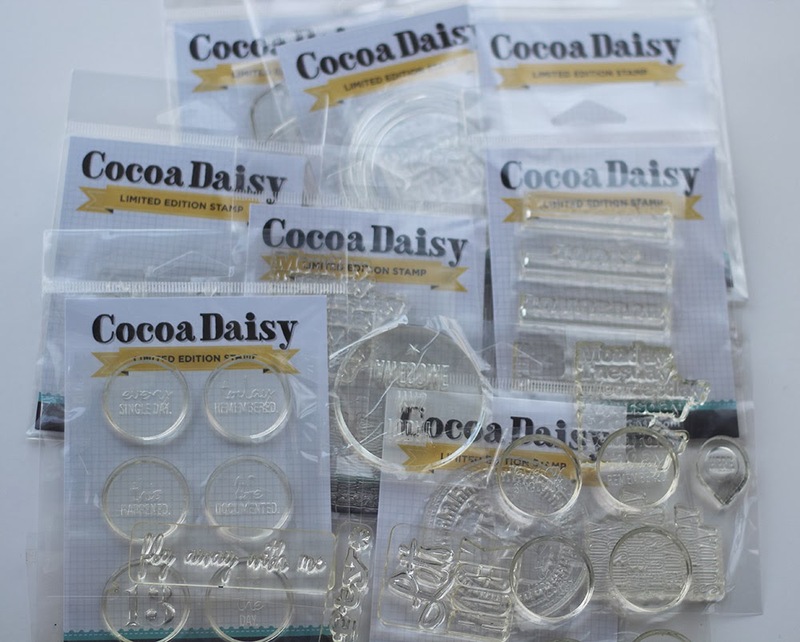 things that shine: Celebrating one year... with a Cocoa Daisy stamp give-away! 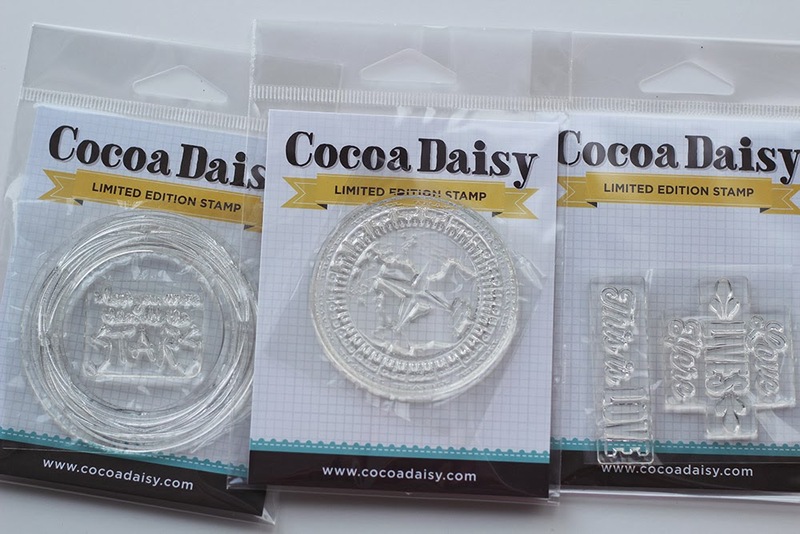 Celebrating one year... with a Cocoa Daisy stamp give-away! February marks my one year anniversary with Cocoa Daisy! Can't believe I've been scrapping with Christine's wonderful kits for a whole year now... and I heart them more than ever! One of the awesome perks of being on an awesome design team like for Cocoa Daisy, is that we get stamps, and sometimes we get extra stamps! 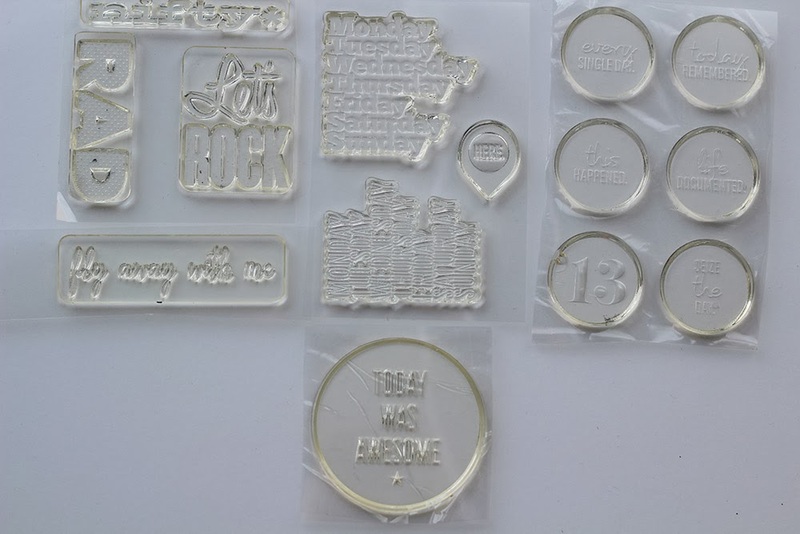 So, to celebrate a wonderful year of wonderful stamps and wonderful kits, I'm offering a wonderful give-away! All of these stamps will go to one lucky winner! 1. Leave a comment on this post! About anything! Be sure you leave your EMAIL address with each comment! 1. Follow me on Pinterest. Leave ANOTHER comment saying you have followed. 2. Follow Cocoa Daisy on Pinterest. LEAVE ANOTHER comment saying you have followed. You MUST leave a comment for EACH entry! And please leave your email address so I can contact you! Give-away runs until Saturday February 1st at midnight EST. I will randomly select a winner and announce on Sunday February 2. Give-away open to residents of Canada and US only, please. 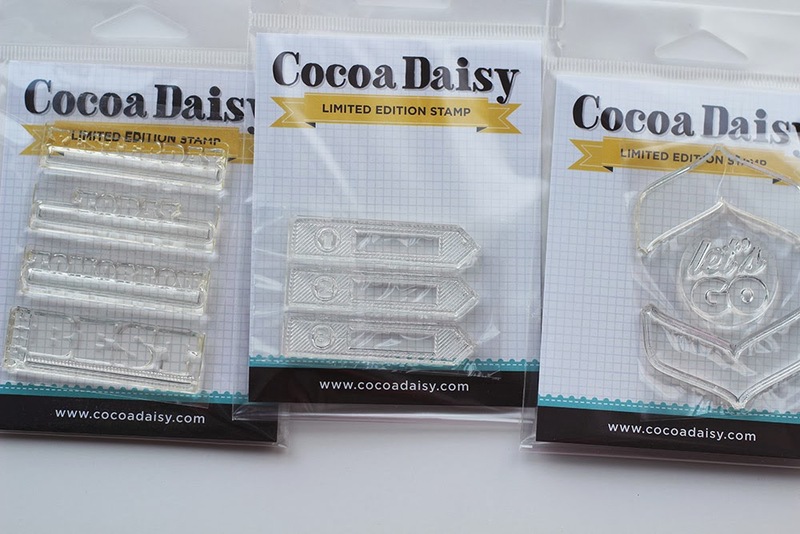 I love Cocoa Daisy stamps! Thank you for the chance to win! I followed CD on Pinterest. And I was surprised that I wasn't following all of Cocoa Daisy's boards on Pinterest but I am now! Stamping makes my life happier! Love the cocoa Daisy stamps soooo much! fun way to celebrate! I already followed several of your boards, but went and found more to follow on your Pinterest. Thanks Ashley! I already follow Cocoa Daisy, so there you go! Thanks so much for the opportunity to win those awesome stamps! These stamps are great! Thanks for the chance to win! I followed CD on Pinterest! I am following CD on pinterest. Congrats on your one year! I love Cocoa Daisy! Oh, how fun!!! I love these stamps! And Happy Anniversary!! !